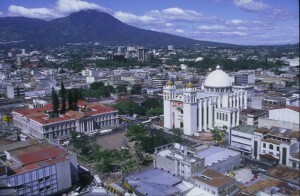 The Central American country of El Salvador is the smallest country in North America and the most densely populated. El Salvador is ideally located bordered by Nicaragua, the Gulf of Fonseca, Honduras, Guatemala and the Pacific Ocean. The country is visited by thousands of tourists every year and due to the numerous natural beauties that it encompasses. 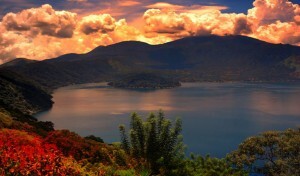 Tourists are attracted to El Salvador’s fourteen gorgeous lakes and geological wonders which include 25 volcanoes. El Salvador is divided into 2 regions: Western El Salvador and San Salvador. In Western El Salvador tourists may visit gorgeous cities like San Salvador, the capital, Suchioto, Sonsonate, Santa Ana, La Libertad or Apaneca. 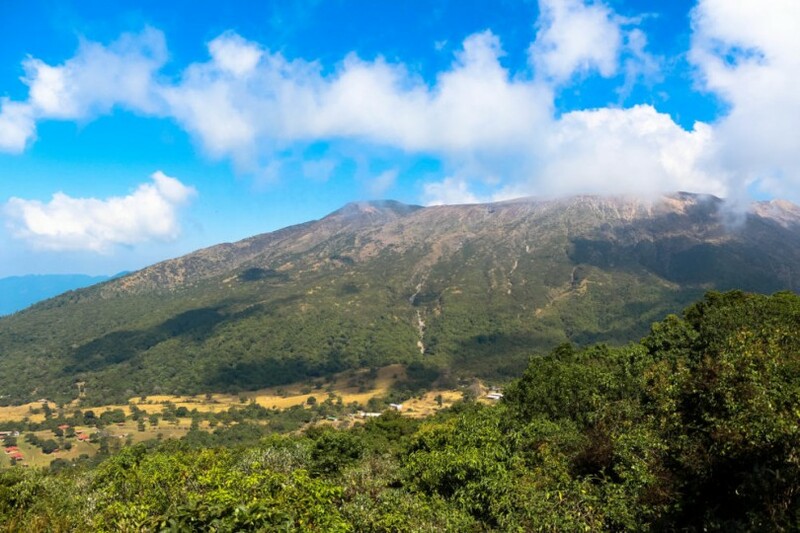 There are also two national parks: El Imposible and Cerro Verde. 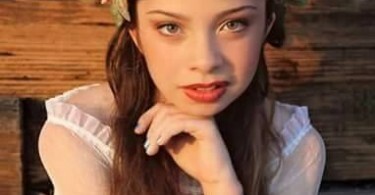 The Eastern El Salvador features cities such as San Miguel, Alegria, Berlin, Puerto Cutuco and San Francisco Gotera. Within these gorgeous cities, tourists will find amazing beaches to visit including El Cuco, Playa Las Flores, Intipuca Beach and Playa El Esteron. 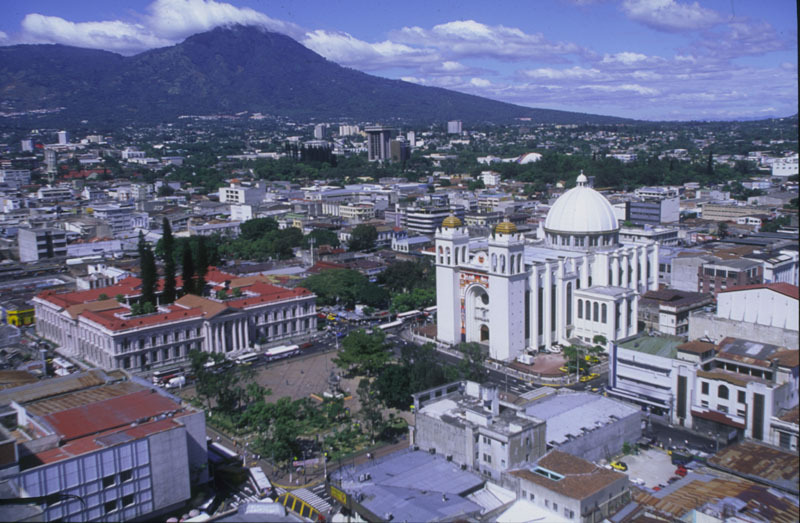 San Salvador is, by far, the most visited city. This urban center has a rich history, dating from the Spanish Conquest. The metropolis has some impressive boulevards with which to admire the city including, Juan Pablo Segundo Avenue, Boulevard Constitucion, Av. Jerusalem, Boulevard de los Heroes and Boulevard de los Proceres. 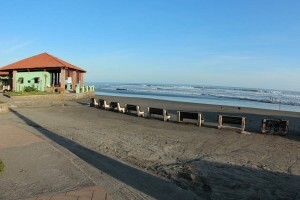 Enjoy a walk along the boulevard while taking in the sights and stopping to visit important Central American monuments. Some of the monuments you may spot include The Saviour of the World Monument, Proceres Monuments, Atlacatl Monument, the Sea Monument, Water Clock, Plaza Morazan, Plaza Gerardo Barrios and National Palace. If you just want to relax, you can sit in one of the numerous parks: Parque Saburo Hirao, Zoologico Nacional, La Laguna, Parque Cuscatlan and Parque de los Pericos. Some of the most popular activities in El Salvador are jet skiing, para sailing, wake boarding, tubing and water skiing. All these can be practiced on the beach Playa El Esteron. Novice or experienced surfers will enjoy El Salvador’s many surfing breaks and opportunities to get more involved with the sport. Go to El Cuco, El Zonte, El Sunzal or La Libertad and enjoy the high tides. The local cuisine in El Salvador combines numerous influences like Argentinean, Chinese, German, Middle Eastern, Spanish, Mexican, Peruvian, American, Chilean, French, Japanese, Korean and Italian. The traditional dishes include seafood, beans and rice. 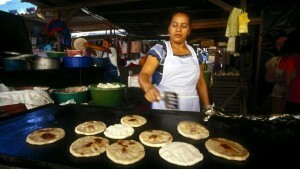 Pupusa is the national dish and it consists of a tortilla made from corn with chicharon and cheese. The traditional drinks are cebada (pink barley juice) and Horchata (made from morro seeds and rice). Also, don’t forget to taste the local fruits like manzana pedorra, paterna, green mango, maranon japones and jocotes. 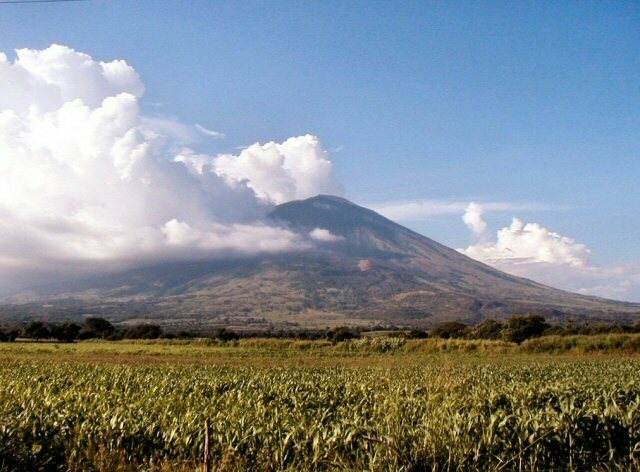 The most interesting attraction in El Salvador is San Miguel Volcano, a stratovolcano. It’s active and with a little bit of luck you can see it erupt. 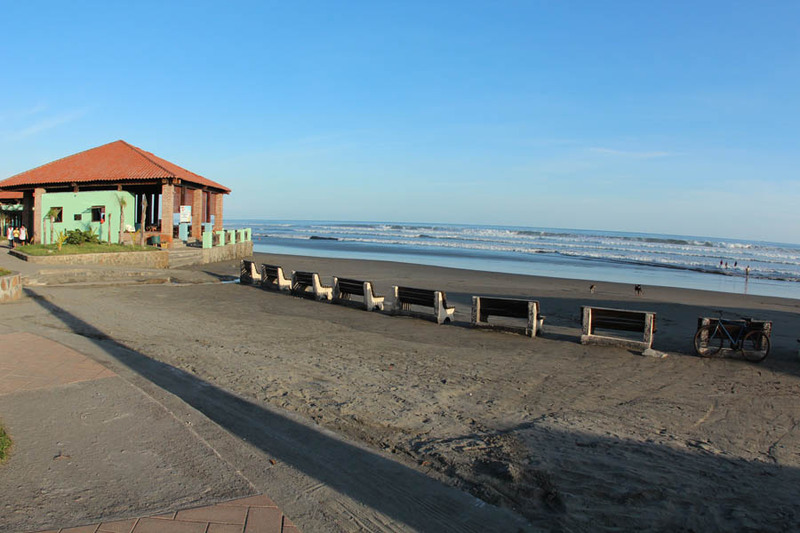 Another off the beat attraction is the beach called El Cuco. All the other beaches have white or golden sands, but this one features unique dark sands. 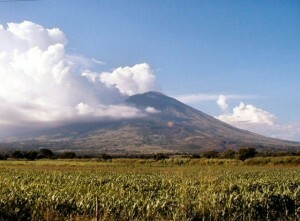 Visit El Salvador from November to April if you want to take advantage of the finest weather and climate.